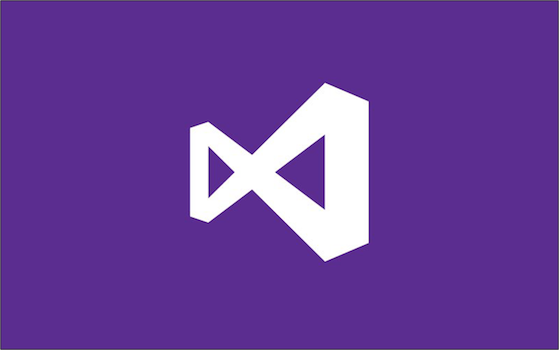 If you are installing Visual Studio 2010 or Visual Studio 2010 Service Pack 1 from across the network and are experiencing slow install times, this could be caused by low network bandwidth and long verification times. Now that Visual Studio 2010 SP1 has been released, administrators and developers may wish to install both RTM and SP1 together for a seamless experience. With the release of VS2010 RTM we already published the Visual Studio Administrator Guide that documents a lot of the instructions I’ll utilize below. Now that Microsoft .NET Framework 4.0 and Visual Studio 2010 have been released, developers may wonder how to detect them on the system. As with previous releases, we support registry detection of either product family and Windows Installer component detection for Visual Studio. If you have downloaded the Visual Studio 2010 Release Candidate (RC) from MSDN or the Download Center as an ISO and are having problems installing it, it could be that either the ISO wasn’t downloaded correctly or that it wasn’t burnt to DVD correctly. Feedback on VS2010 RC has been great, and we hope you agree.